Uterus1 Forums - Where have all the OB Tampons Gone? 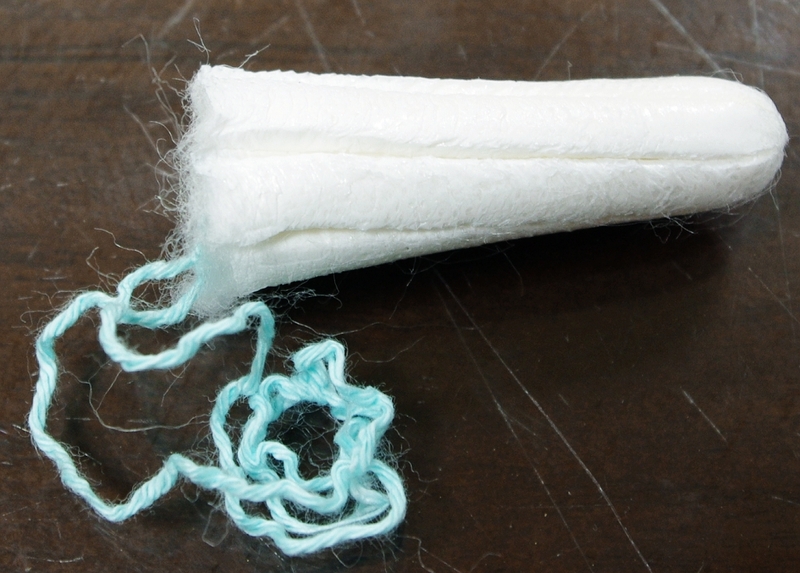 Where have all the OB Tampons Gone? Topic Title: Where have all the OB Tampons Gone?